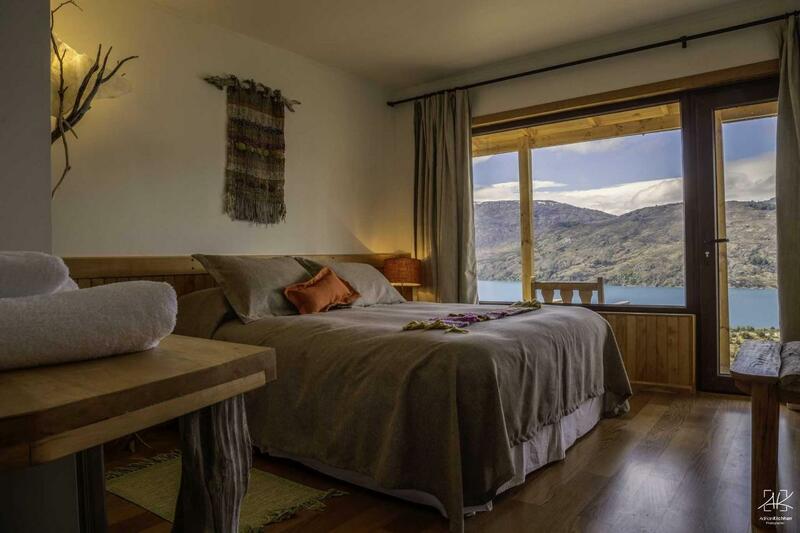 Mallín Colorado Ecolodge has an exceptional location on Chile’s Carretera Austral, resting above the beautiful blue waters of Lake General Carrera. 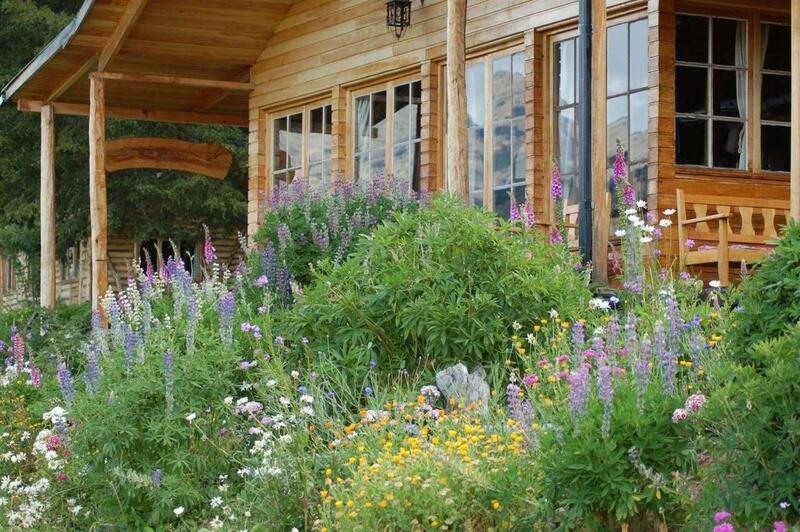 Surrounded by the wild, remote beauty of the Aysén Region, the family-operated Mallín Colorado Ecolodge offers comfortable lodging, great excursions, home-cooked meals and a warm service. 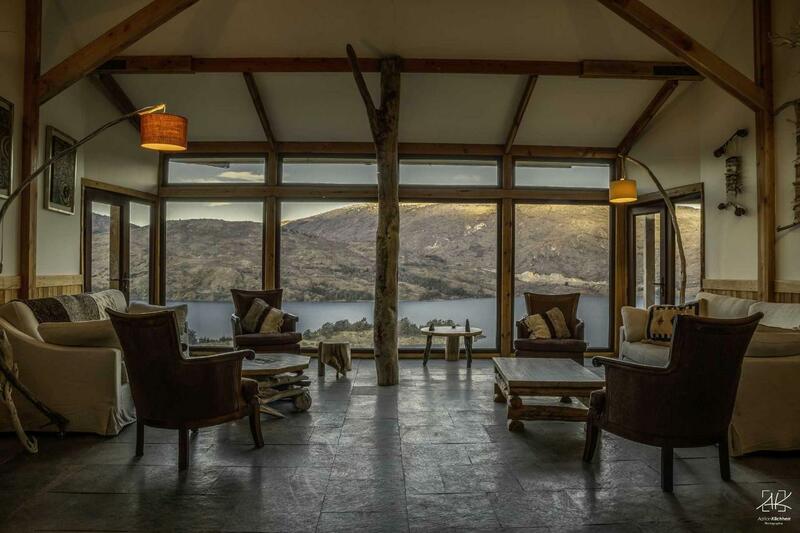 Accommodation consists of just five rustic wooden cabins each named after local trees – Lenga, Coihue, Rauli, Nirre and Ciprés. 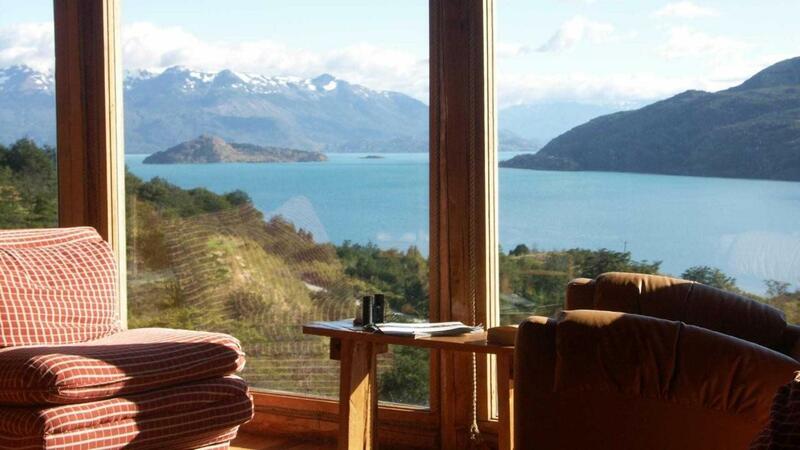 All enjoy dazzling lake views, cosy living areas and bedrooms with ensuites. 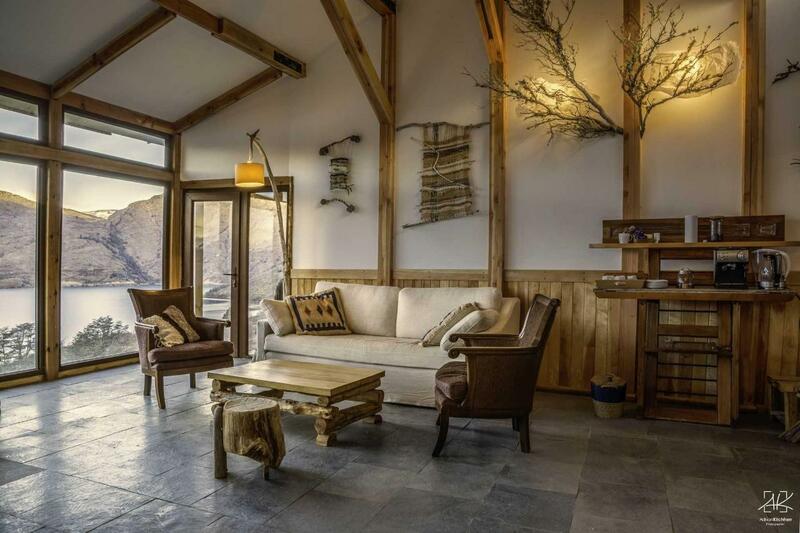 Set in 450 hectares of wilderness laced with miles of private trails, this lodge is ideal for those looking to get back to nature. 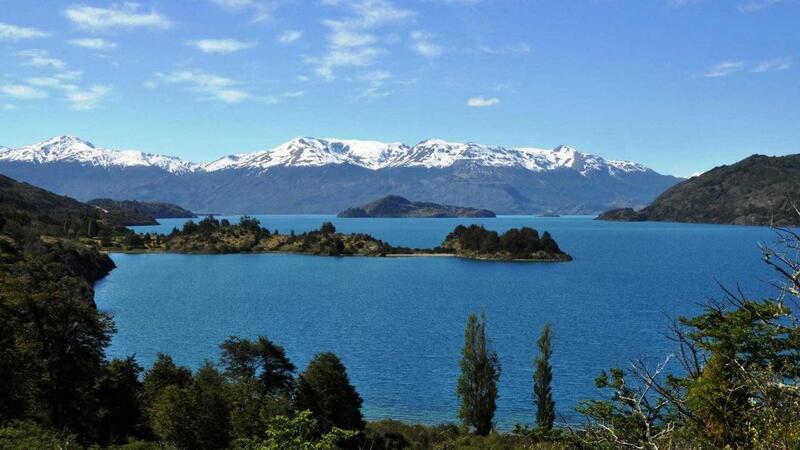 You can go hiking and horseback riding through rich native forests, a great way to experience the area’s unique vegetation, spot local birds and get amazing views of the Cordón Contreras glaciers and Lakes Plomo and Bertrand. A must-see are the partially submerged Marble Caves at the centre of Lake General Carrera, one of Chile’s most remarkable geological sites and within walking distance of the lodge.